Some of the best things in life pair perfectly: peanut butter with chocolate, yin with yang, and power vinyasa with restorative yoga. 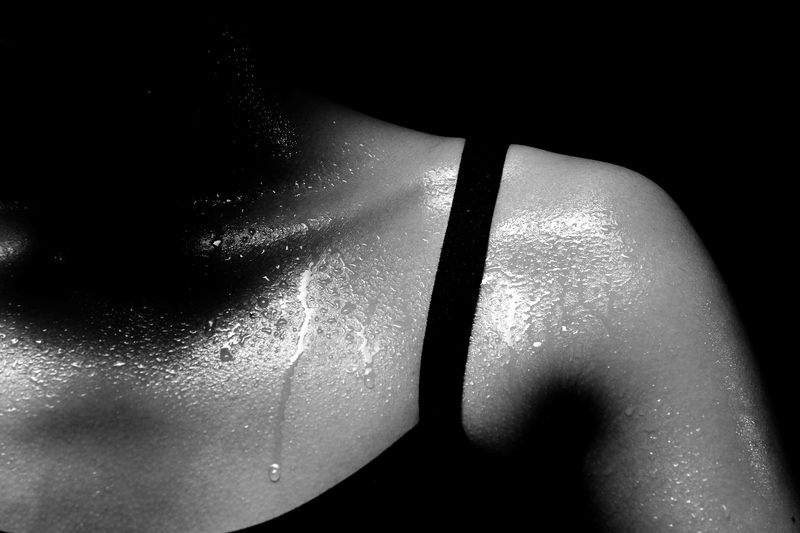 Bring the mind, body, and nervous system into balance when you join us for a two-hour “Sweat and Surrender” workshop. You will led through 45 minutes of sweaty, high-energy vinyasa, following a transition from fiery energy into cooling, meditative movement. Then we will guide you into 45 minutes of relaxing, restorative poses with props to sweetly support muscle opening, tension release, and surrender, sending you into a totally blessed-out savasana. Come Sweat and Surrender with us!